Step 1. 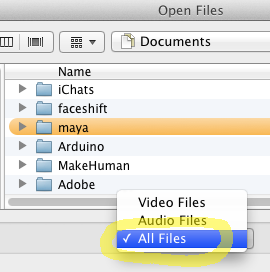 Go to Files / Open Files. Step 2. 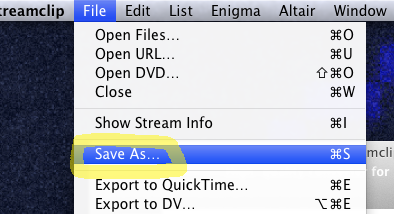 From the drop-down menu, choose All Files. Step 4. 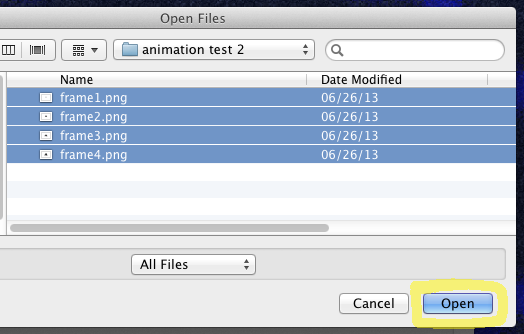 You may get a confusing message saying “File open error: unsupported file type.” Just click Open Anyway. Step 5. 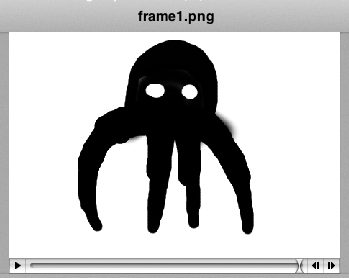 At this point you should be able to see your image sequence in the viewer window. Step 6. 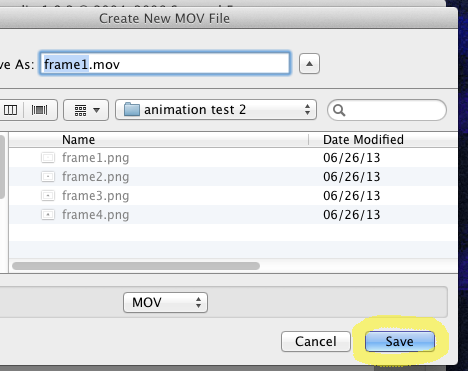 Now choose File / Save As.